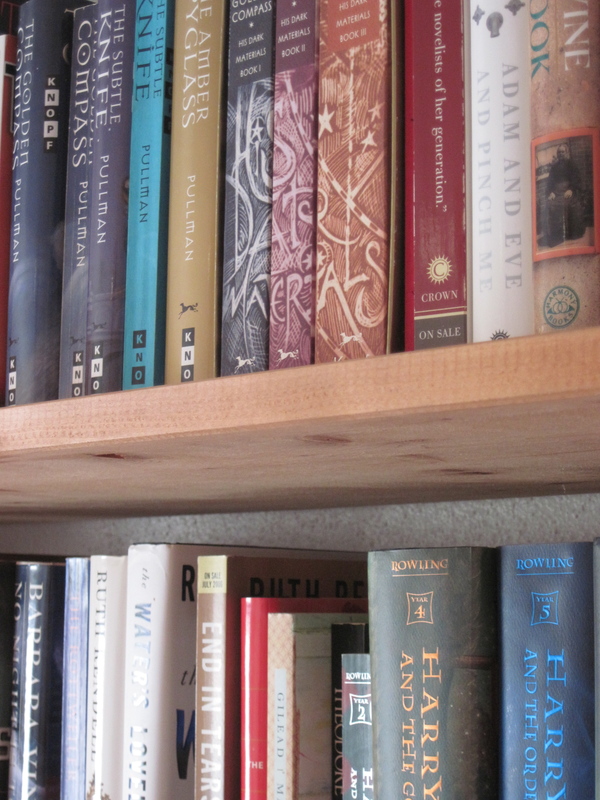 I have spent quite a few years working in the book retail industry. It’s a wacky world filled with joy and heartbreak and more than a few curious characters. 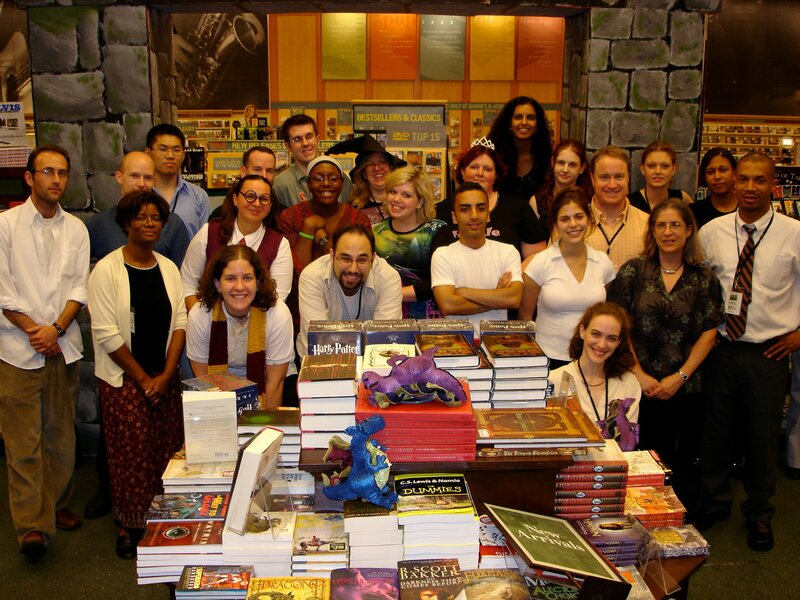 We threw the best Harry Potter release parties in the county! 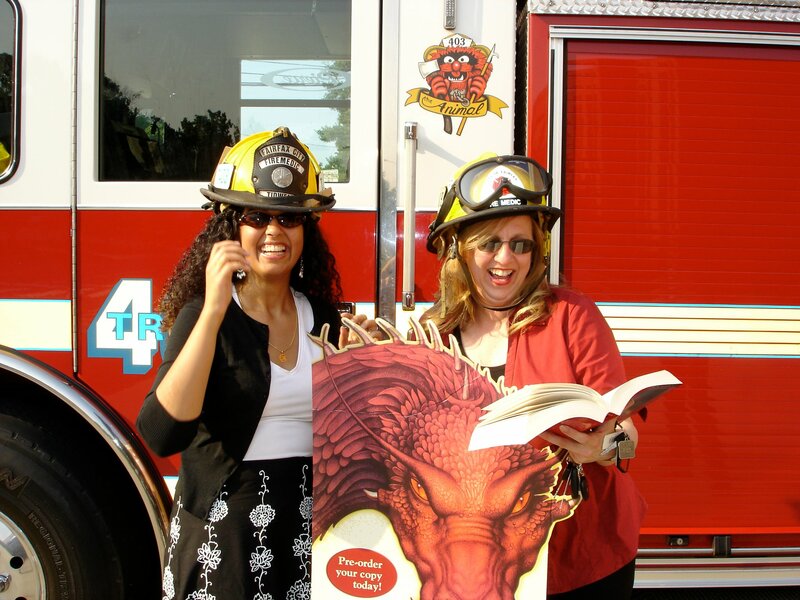 I organized the Fairfax Loves Eragon Campaign to lobby Christopher Paolini to visit the city. Alas, he went to Bethesda instead. 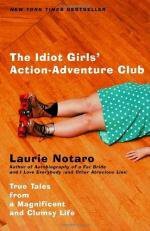 I am proud to have been instrumental in putting Laurie Notaro on the New York Times bestseller list and selling more copies of her first book than any other bookstore in the country. Visit her website IdiotGirls for a laugh…or an unladylike snort!